Kennedy Uzoka has assumed as the Group Managing Director and CEO of pan-African banking group, United Bank for Africa (UBA) Plc. This follows the retirement of Phillips Oduoza as Group Managing Director and CEO of UBA Plc on July 31, 2016 after completing two terms of three years each. Uzoka, the new GMD/CEO of UBA Plc, was until his appointment, the Deputy Managing Director, a position he has held in the last six years, working closely with the former GMD/CEO. His appointment as the new GMD is seen as a testimony to the strength of the bank’s succession planning process. “Kennedy Uzoka’s is not only very hard working, but he is also a man of impeccable integrity. He is passionate and committed to UBA. The board is confident that he will take the bank to the next level” said Tony Elumelu, Chairman, UBA Plc. Kennedy Uzoka comes well prepared for his new position. He has been leading the transformation agenda of the Bank, after returning from completing the Advanced Management Programme of Harvard Business School. Uzoka has over two and a half decades of experience in commercial banking, strategy and business transformation. Prior to his sabbatical at Harvard, Uzoka served as Deputy Managing Director, UBA Group and was also the CEO of UBA Africa, responsible for the Group’s operations in 18 countries across Africa as well as business in New York and London. “Uzoka brings an extremely strong skill set and a breadth of financial services experience that will help the bank execute the next phase of its growth strategy.” said Elumelu. 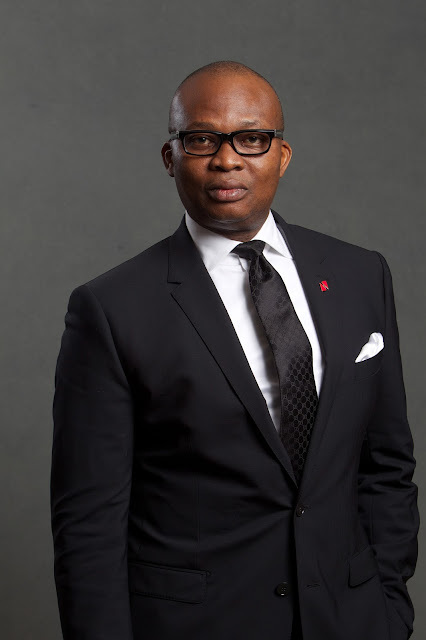 Speaking to staff in a video podcast after resuming on August 1, the new GMD/CEO, Uzoka who described UBA as a strong, recognizable and trusted brand across Africa, promised to build a bank based on a strong foundation of customer service. “We will stay close to our customers and do everything possible to serve them properly. Our customers will be the beginning, the middle and the end of our strategy" he stated. United Bank for Africa (UBA) Plc, is one of Africa's leading banking Groups with operations in 19 African countries and offices in three global financial centers: London, Paris and New York.